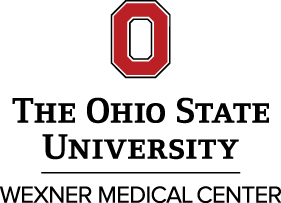 Students learn hands-only CPR at The Ohio State University Wexner Medical Center. A recent study showed 70 percent of people feel helpless to act during a cardiac emergency because they don`t know how to do CPR or are afraid of hurting the victim. 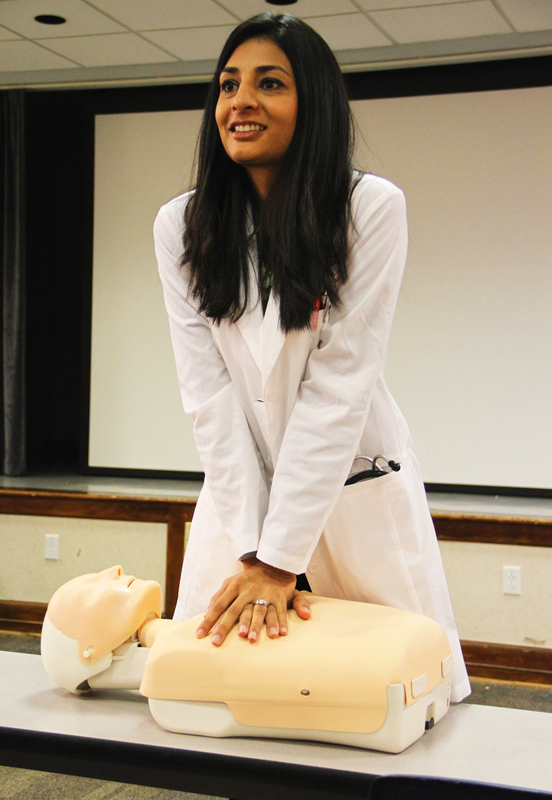 Dr. Ruchika Husa teaches a simplified version of CPR that eliminates mouth-to-mouth contact and focusses only on chest compressions, which has been shown to be just as effective in patient survival rates. Details: bit.ly/1z8LuZr. (COLUMBUS, Ohio) – More than a thousand times a day someone suffers sudden cardiac arrest outside of a hospital in this country, and most of the bystanders who witness it say they feel powerless to help. Unfortunately, that ends up costing nearly 400,000 people their lives each year. 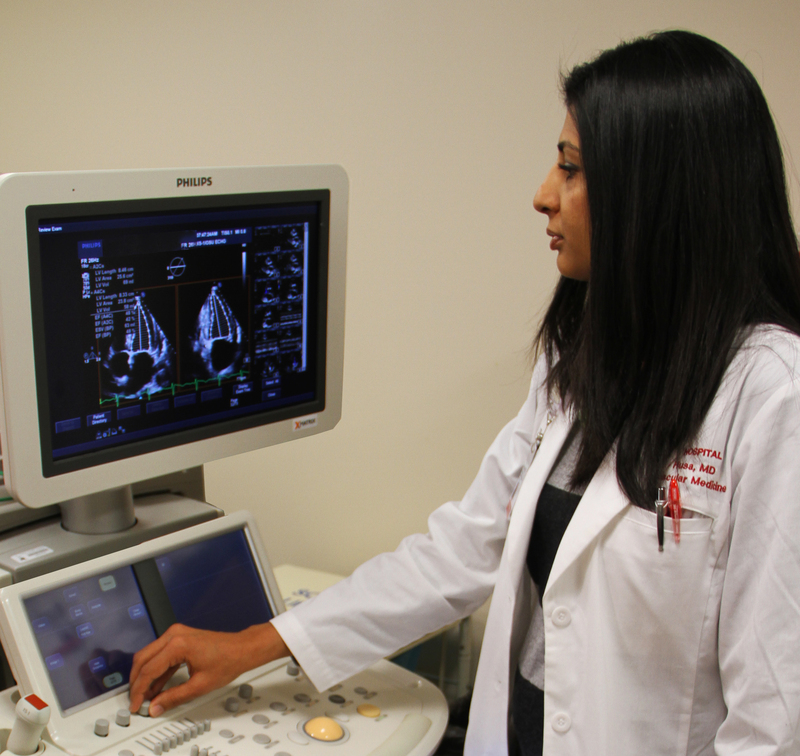 “If these patients get CPR immediately, their chance of survival can double or even triple,” said Dr. Ruchika Husa, a cardiologist at The Ohio State University Wexner Medical Center. “Unfortunately, only 40 percent of them will get CPR from a bystander,” said Husa. In an effort to change those numbers, Husa is one of millions of health care professionals teaching hands-only CPR, a simpler approach that only requires chest compressions and not mouth-to-mouth resuscitation. “Many of us recall learning a form of CPR at some point that required several different steps,” said Husa. “Well, now there are only two: call 9-1-1 and start chest compressions immediately. That’s it. Just doing those two things could make a dramatic difference for hundreds of thousands of people,” she said. 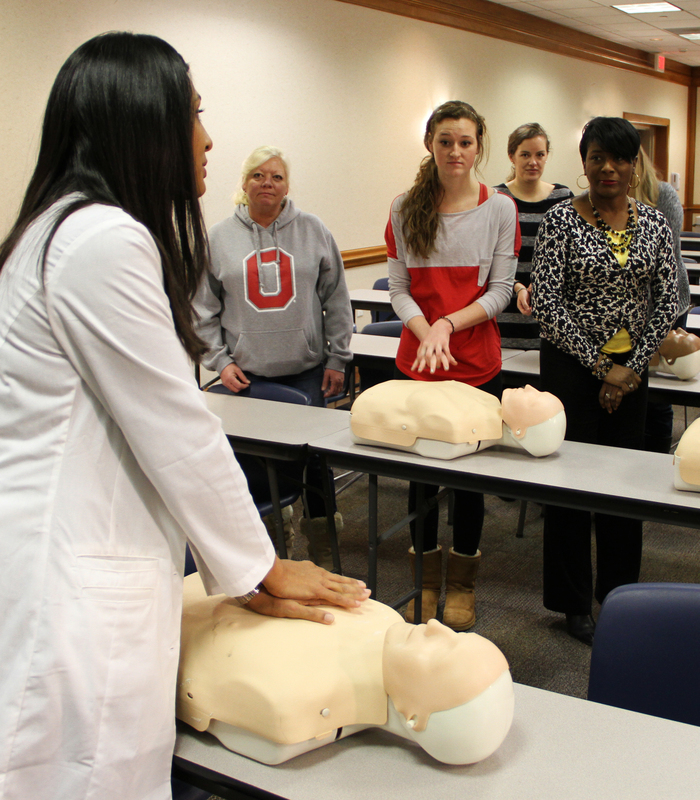 Students learn hands-only CPR at The Ohio State University Wexner Medical Center. A recent study showed 70 percent of people feel helpless to act during a cardiac emergency because they don`t know how to do CPR or are afraid of hurting the victim. 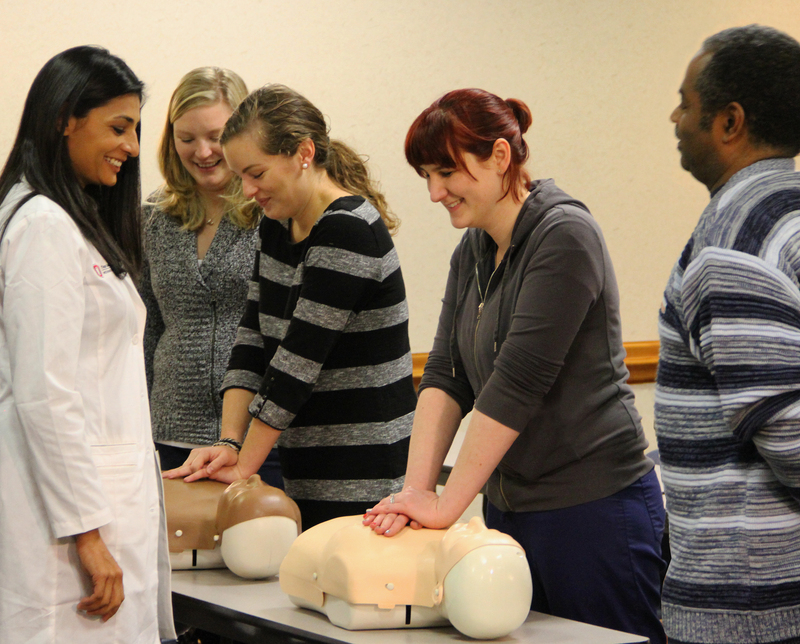 Dr. Ruchika Husa teaches a simplified version of CPR that eliminates mouth-to-mouth contact and focuses only on chest compressions, which has been shown to be just as effective in patient survival rates.